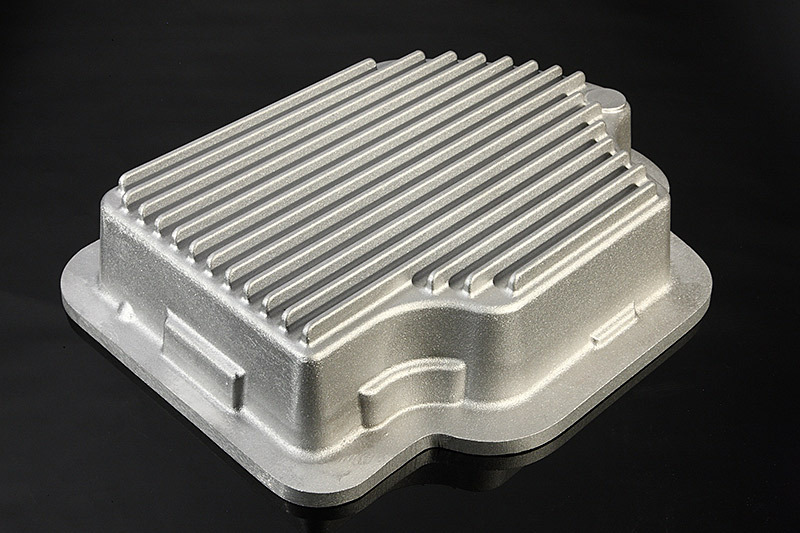 Francis Manufacturing Company produces quality aluminum sand castings using the green sand process. A pattern is used to create an impression using a mixture of sand, water and organic compounds. A sand mold is comprised of two parts; the cope (top) and the drag (bottom). 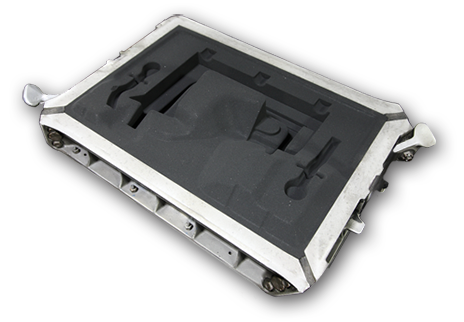 Each mold is contained in an enclosure called a flask. The flask acts as an outer framework, allowing sand to be formed by compressing against the pattern and determines overall mold size. 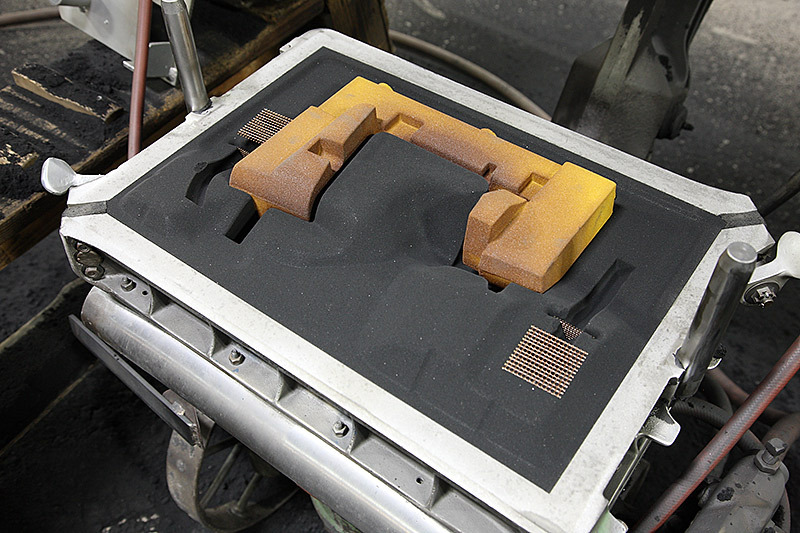 Before the flask is closed, cores may be placed inside the mold to create an internal casting configuration. 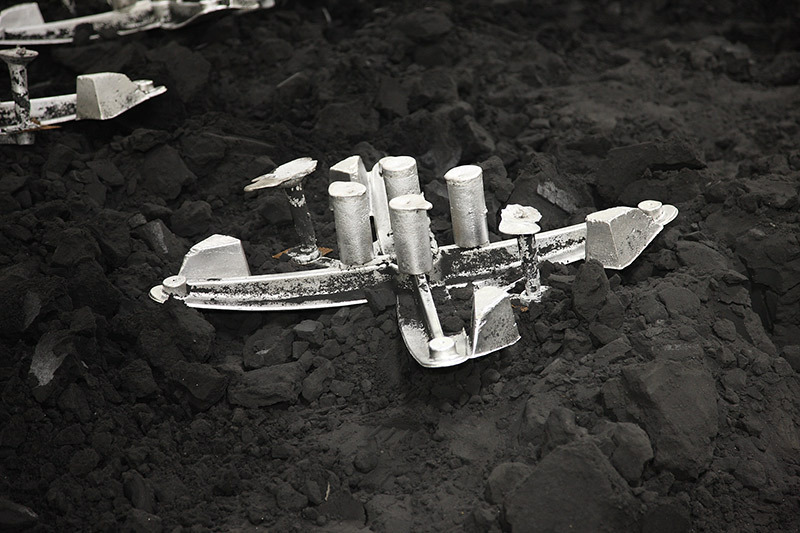 Sprue holes are created into which molten aluminum is poured. 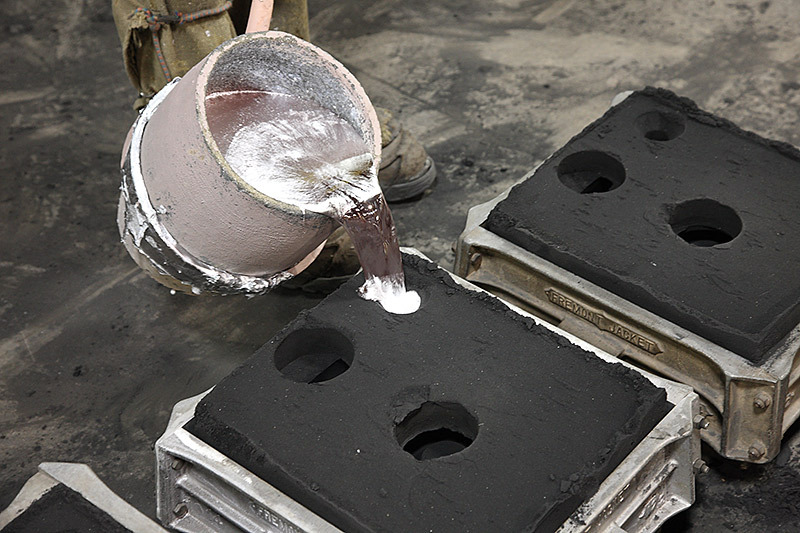 During the stage of the aluminum sand casting process when the aluminum has solidified, each casting is “unearthed” from the sand in the shakeout process. 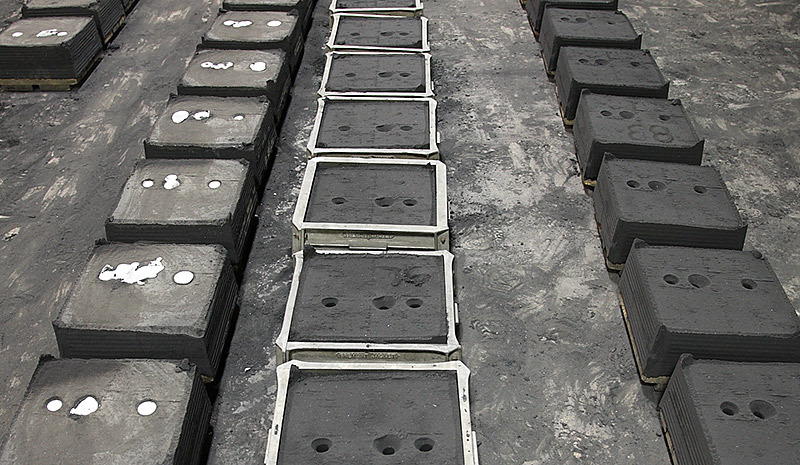 Molds may contain several casting impressions joined together by runners, gates and risers used to distribute and feed the molten aluminum. 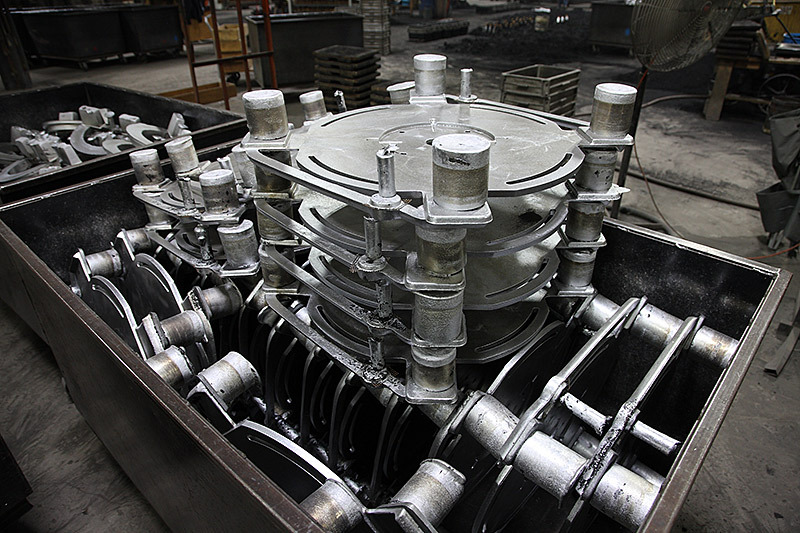 Once the shakeout process is complete, castings are transferred to finishing operations where the gates and risers are removed and parting lines are ground smooth. Castings may go through additional processes or secondary operations based on customer specifications before finally being shipped.